2) So far and according to polling surveys, it is impossible to accurately predict the winner of the elections. Erdogan's AKP and MHP have joint candidates in 51 cities. Their block is known as "Cumhur İttifakı (People's Alliance) and have the support of some small parties. 3) AKP-MHP block (People's Alliance) is known to progressive parties in Turkey as "Islamo-fascist block." Main opposition party, @herkesicinCHP has formed an alliance with @iyiparti to have joint candidates in 51 cities. 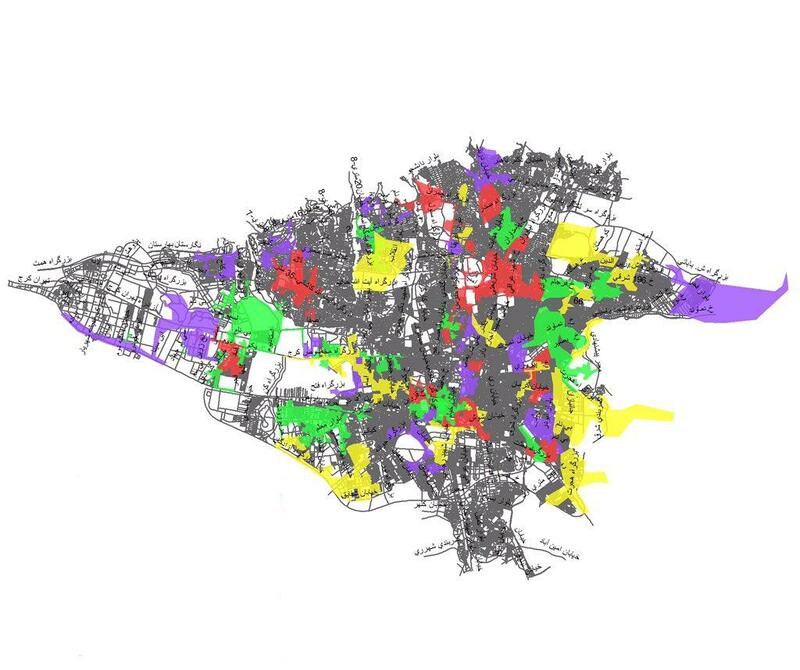 The block is known as Millet İttifakı(Nation Alliance). A few bricks short of a full load. This expression my be cruel but @snarwani, @golnarM, @RT_com and @Medium should read this thread. 41 contractors involved in providing Tehran's power grid,equipments,digital systems etc.According to Tehran Electric Energy Distribution Portal,power grid isn't controlled by a central base. 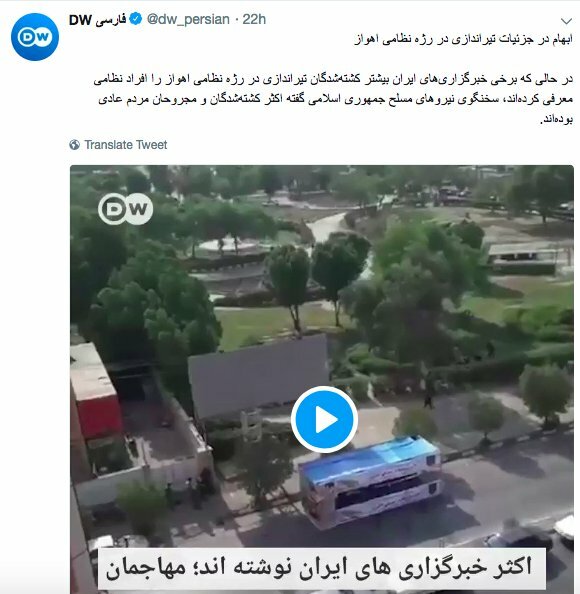 An explosion hit a bus carrying IRGC personnels on Zahedan-Khash motorway in Sistan u Balouchestan province. 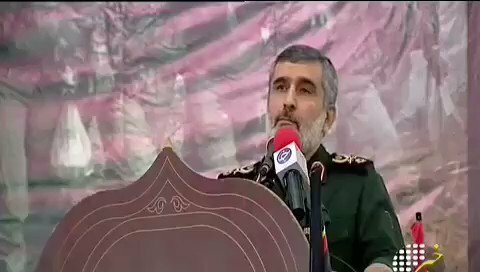 According to early report 30 members of IRGC forces have been killed and more than 10 have been wounded. 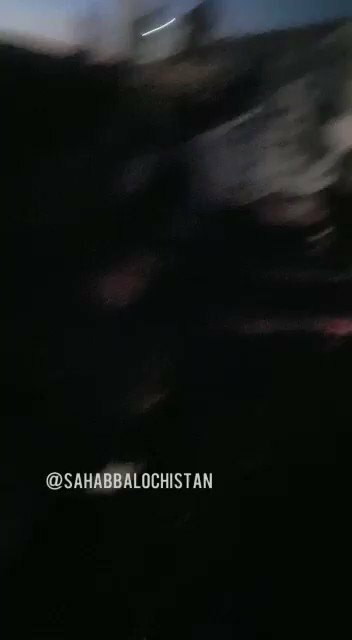 First footages of the attack on IRGC forces. IRGC media claim that Jaish al-Adl has published a statement on its Telegram channel and taken responsibility for it. However, I haven’t seen anything published in Jaish al-Adl (Jaysh al-Adl) channel yet. 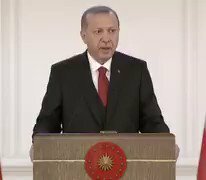 Turkey thanks @realDonaldTrump for his decision to withdraw from Syria by backing Iran against US. The Kurds in Syria aren't the only one disappointed. People in Iran, Iranian opposition groups and their supporters are also very concerned and panicked about the move. 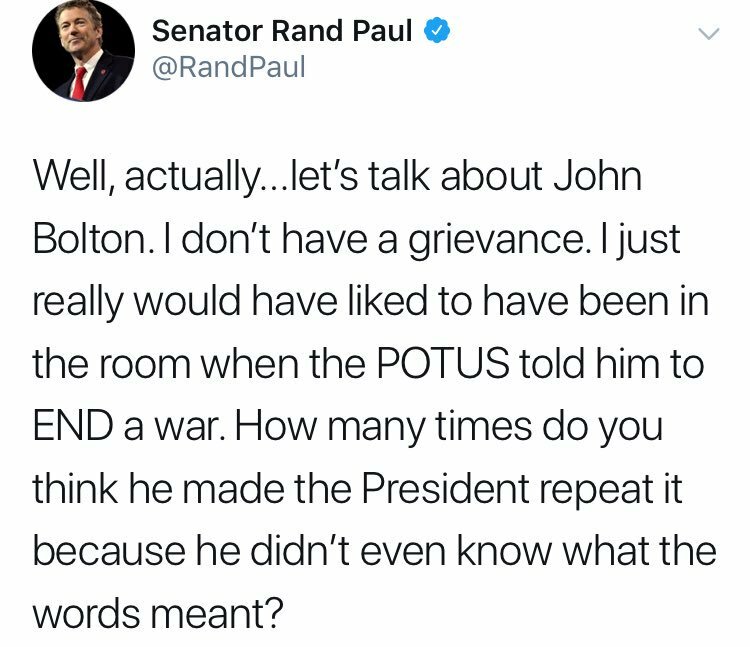 "I am repeating again that we will stand against sanctions imposed on Iran by the US. US policies are damaging the world and we will stand with Iran against US sanctions and pressures." "We will make sure that Turkish and Iranian governments have plans to beat US sanctions against Iran. Today we agreed to design a road map to counter US sanctions, Turkey and Iran turn will US sanctions into new opportunities." This insurgent group(Ansar_Al-Furqan) was established in 2013 by the IRGC to confront Balouchi movement and fought alongside IRGC against Jundallah. 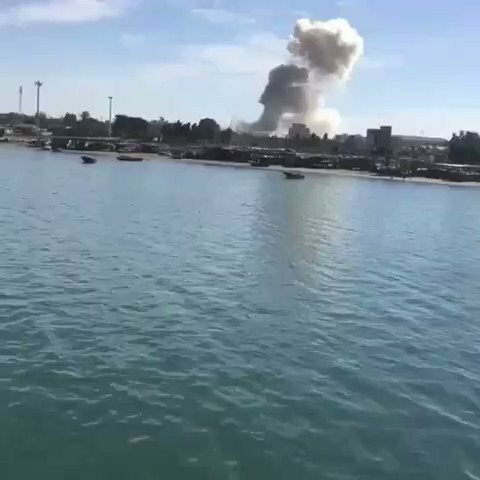 Attack on police HQ in Chabahar in Sistan&Baluchestan in #Iran.Sources say gunfire erupted between authorities&armed attackers. Commander of this HQ, 2 members of security forces, 2 members of their families've been killed& 20 members of security forces' families've been injured. 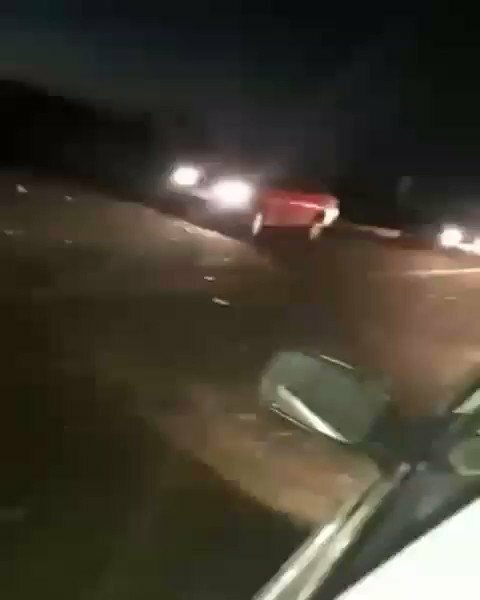 According to sources five more members of Iranian security forces have been injured in the attack. 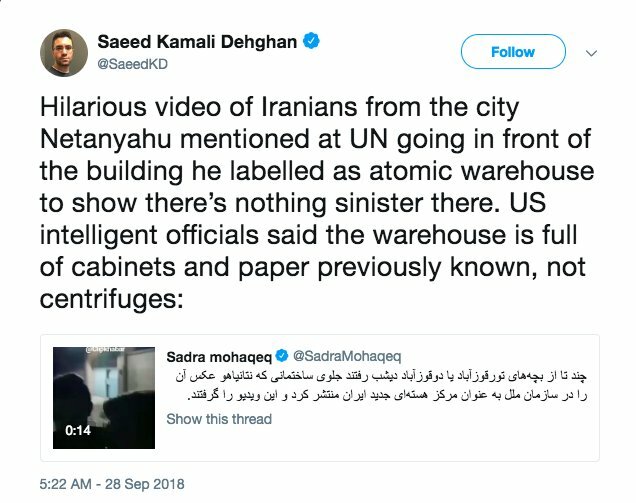 Sources add that this base was responsible for killing Balouchi youth for no reason and it was working hand in hand with the IRGC in suppressing Balouchi people. 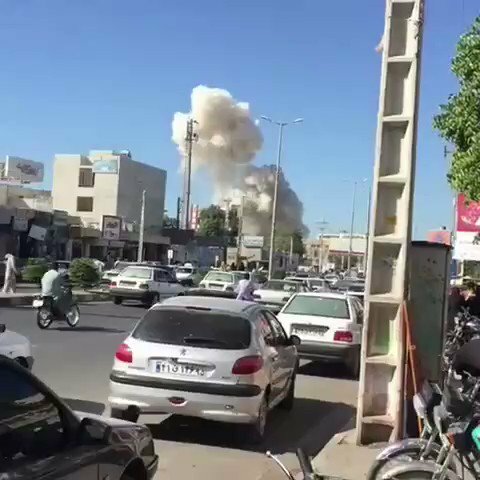 Iranian media claim Ansar Al-Furqan is behind the attack. Ansar Al-Furqan is an insurgent group established in 2013. This group was initially created and armed by the IRGC to fight Balouchi movement but four years later a significant part of the group rejected working with Iran. As mentioned before more unrests will be kicking off. Iran’s biggest challengers are the people not the US. 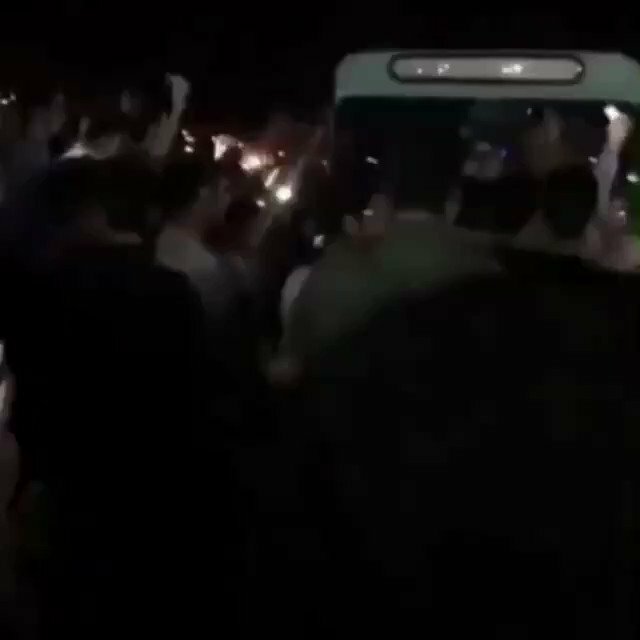 Protests in Tehran are also kicking off. 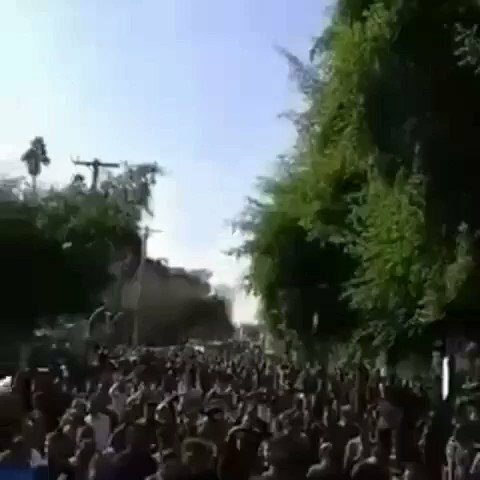 In support and solidarity with Ahwazi protesters, hundreds of people [in Tehran] marching to protest the current situation in Iran and condemned Iranian regime's policies. 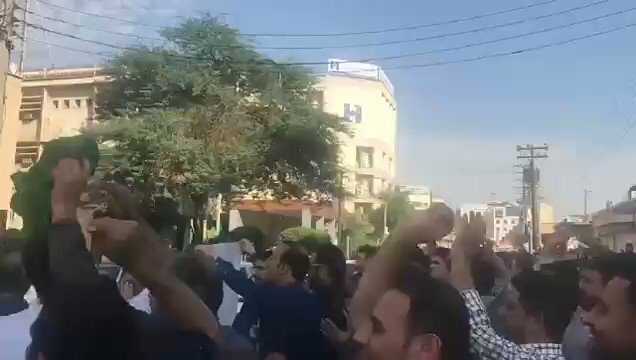 Ahwazi people continue their protests.They have gathered in front of Iranian Melli bank&chanting "The mother of all corruptions in Ahvaz is here." 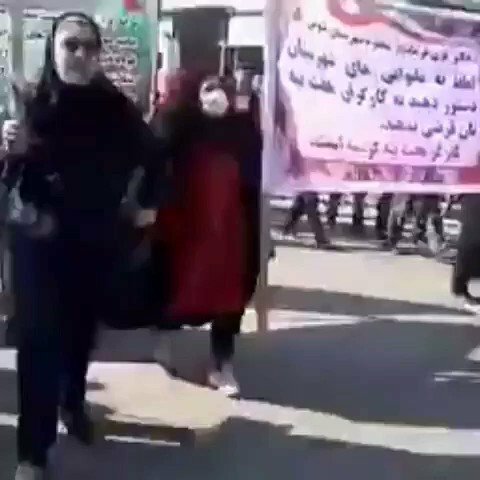 Protesters blaming the Iranian regime for the poverty they live in. People are protesting the regime for its expenditures in the region which has crippled the economy. They are referring to A.Khamenei and Rouhani cult who have the power in Iran. 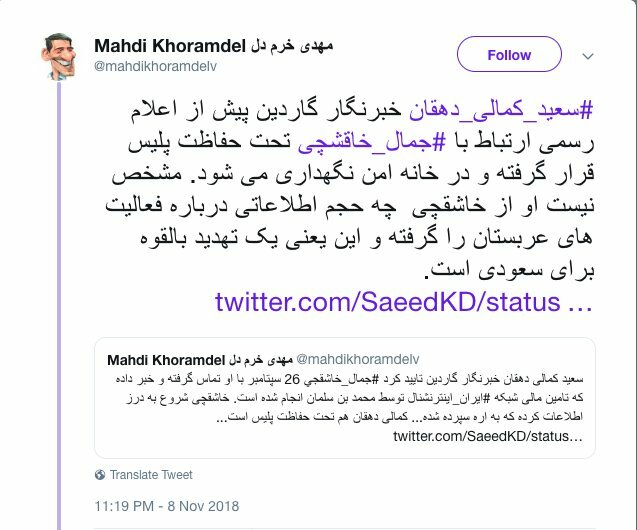 سعید در یك توییت منبع مقاله‌ای كه‌ منابع مالی @IranIntl را 'لو داده‌ بود' را #جمال_خاشقجي بیان كرد.در توییتهای متعددی هم پادشاه عربستان را به‌ استناد آیه‌هایی از سوره‌ بقره‌ تهدید و به‌ راه راست هدایت كرد. توییتهای سعید كمالی دهقان در ساعات اولیه‌ صبح نوشته‌ شده‌ بودند. 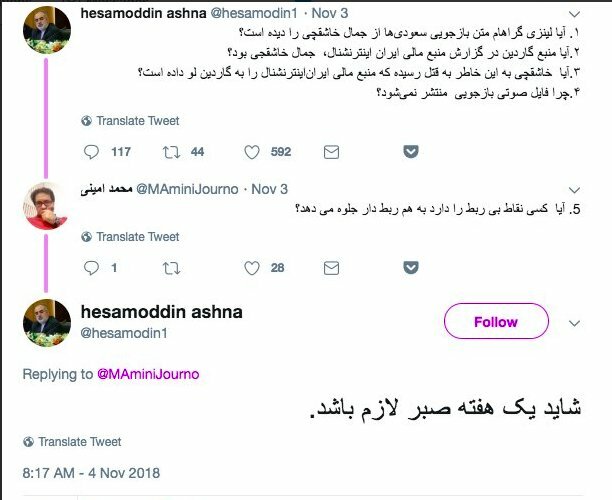 یعنی قبل از رفتن سركار سردبیران این روزنامه. 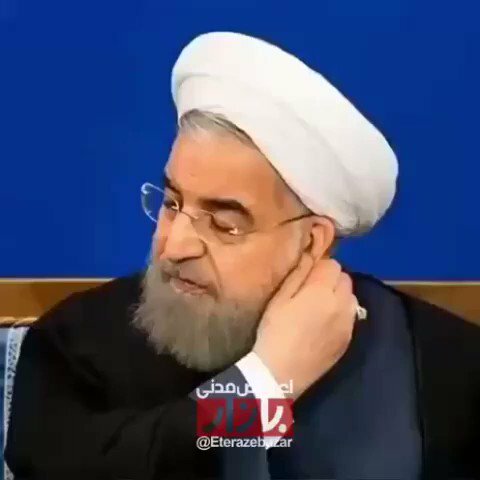 اما با آغاز ساعت اداری در لندن، تمامی توییتها یكباره‌ حدف شدند كه‌ میتواند نشان از واكنش سردبیران گاردین به‌ سعید كمالی دهقان و درخواست حذف توییتهایش باشد. 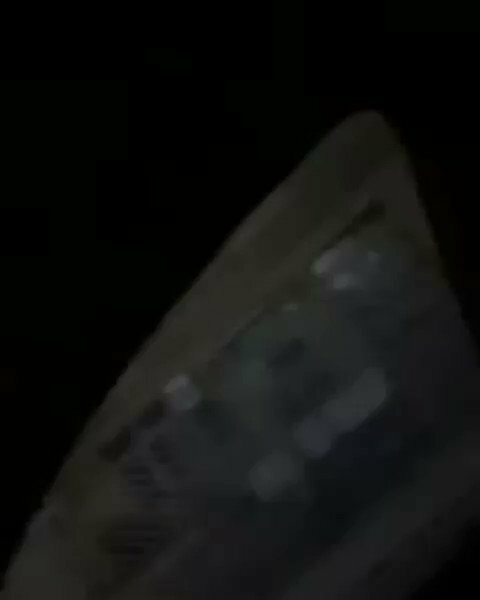 حتی برای چند دقیقه‌ سعید حساب كاربری خود را غیرفعال كرد كه‌ میتواند نشان پریشانی و دستپاچگی روزنامه‌ گاردین و سعید در سرپوش گذاشتن به‌ این مسئله‌ باشد. و هنوز هم پس از گذشت دو روز نه‌ روزنامه‌ گاردین و نه‌ خود سعید دلیل توییتها و سپس حذف آنها را بیان نكرده‌اند. 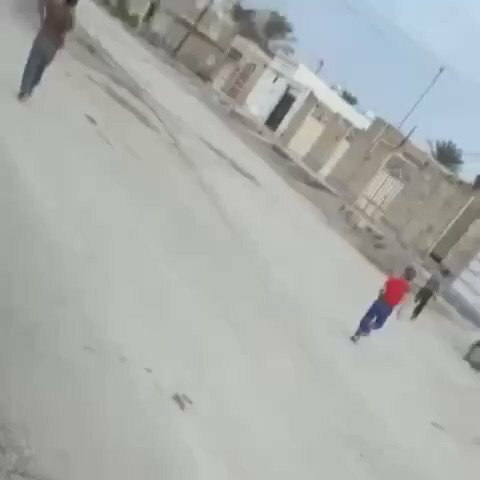 Tehran has deployed armed security forces on the streets of Ahwaz(Ahvaz). 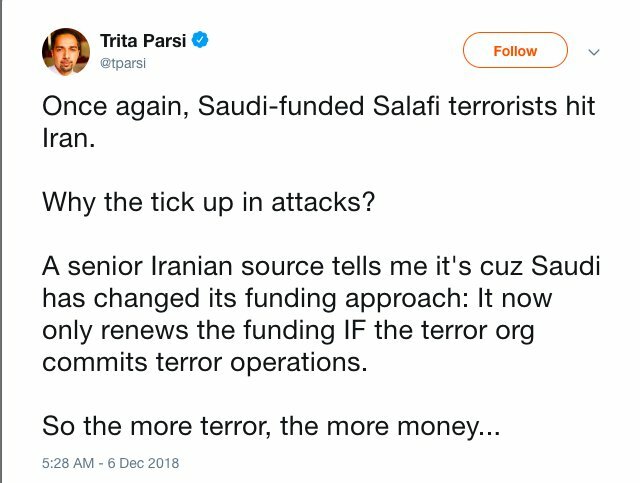 It appears the regime fears mass unrests following US sanctions. 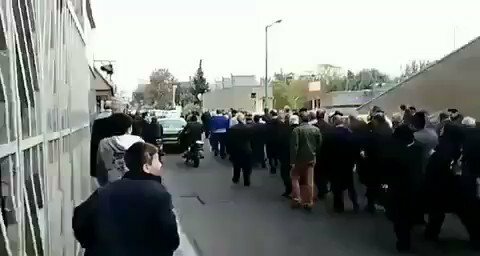 So far, Iranian security forces have been deployed to four cities to confront any possible anti-establishment protest. 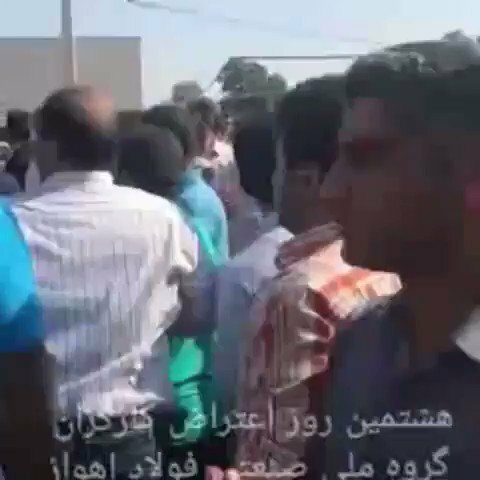 Anti-establishment protests are happening in Ahwaz. Protesters chanting “we have never seen this level of injustice, down with the dictator. We want our rights.” Heavily armed security forces attacked them after a few minutes. According to unverified reports from #Ahwaz,22 AhvaziArab activists were mass executed[without any trial]earlier today in #Iran.Developing reports indicate that families weren’t informed of these executions. 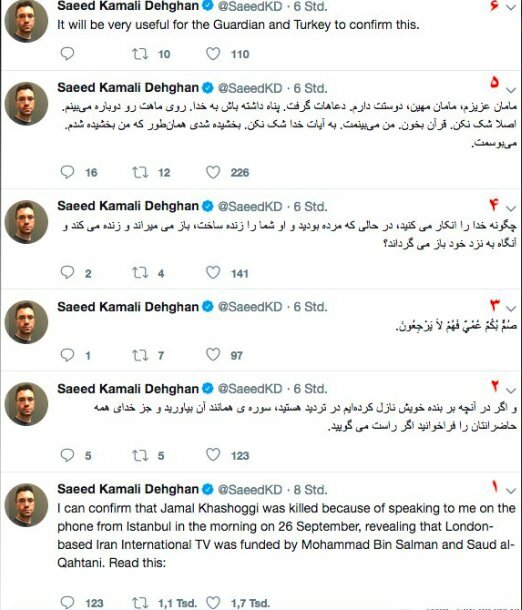 It seems this was the reason behind deploying security forces.
.@guardian's correspondent،@SaeedKD deleted all his pre tweets,linking #JamalKhashoggi death to his interview with him about @IranIntl,&other tweets threatening Salman of KSA.Deleting impression he was in danger.IRI's ambassador also claimed IRI is protecting him.Any explanation? 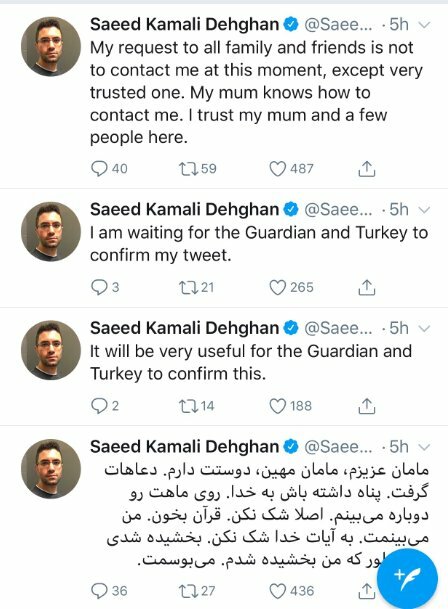 Tasnim news agnecy run by the IRGC claims @guardian's correspondent, @SaeedKD is held in one of safe houses by police in the UK .It appears Tehran is running the show here. So far no explanation from Guardian. 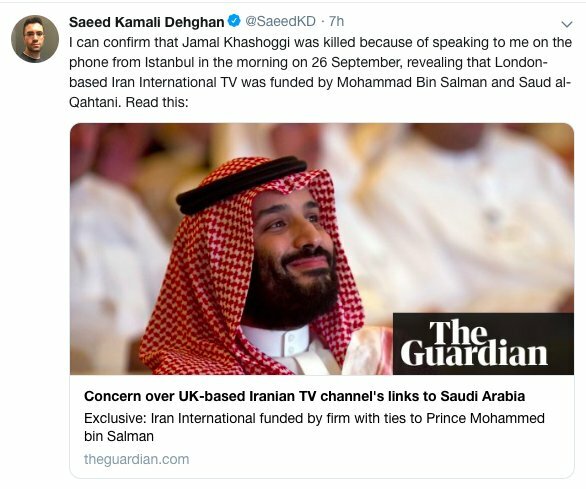 It seems @guardian's journalist was in contact with Iranian officials about his source. 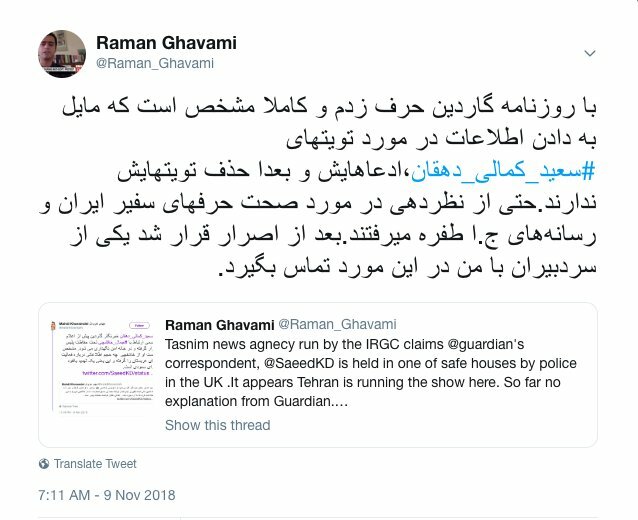 On 4th of NOV, Rouhani's advisor claimed that The Guardian will reveal its source in a week time. 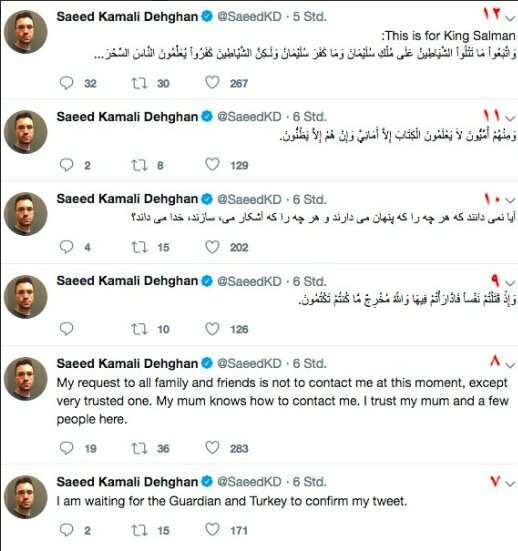 Which @SaeedKD's tweets confirm the possibility of Saaed's ties to the Iranian regime on this. په‌كه‌كه‌ چه‌ند مانگه‌ شه‌ڕی توركیا ده‌كات و كه‌س باسی ناكات.هه‌ندێك شوێنیش كه‌وتوونه‌ته‌ ده‌ستی توركیا. په‌كه‌كه‌ پێویسته‌ ڕێره‌وی خۆی بۆ ماوه‌یه‌كی كورتیش بێت بگۆڕێت.ئه‌گینا ته‌نیا خۆی و كورد تووشی خه‌سران ده‌كات.بۆ ماوه‌یه‌ك پێویسته‌ ده‌ست له‌ شه‌ڕكردن له‌ باكوور به‌ردات. هیچ هێزێك به‌دوای لاوازكردنی توركیاوه‌ نییه‌ ئێستا به‌ڵام له‌ داهاتوودا زۆر وڵات هه‌وڵی لاوازكردن و قه‌یران دروستكردن له‌ توركیا ده‌ده‌ن.په‌كه‌كه‌ ده‌توانێ به‌ گرینگی دانی زیاتر به‌ ڕۆژهه‌ڵات و ئێران، پشتگیری كۆبكاته‌وه‌ و دواتر هه‌مان پشتگیری له‌ توركیا به‌كار بهێنێت. به‌ زیاده‌ڕه‌وی له‌ خاڵی سه‌رنج له‌ سه‌ر توركیا، له‌وانه‌یه‌ داهاتووی ڕۆژئاواش بكه‌وێته‌ مه‌ترسییه‌وه‌. 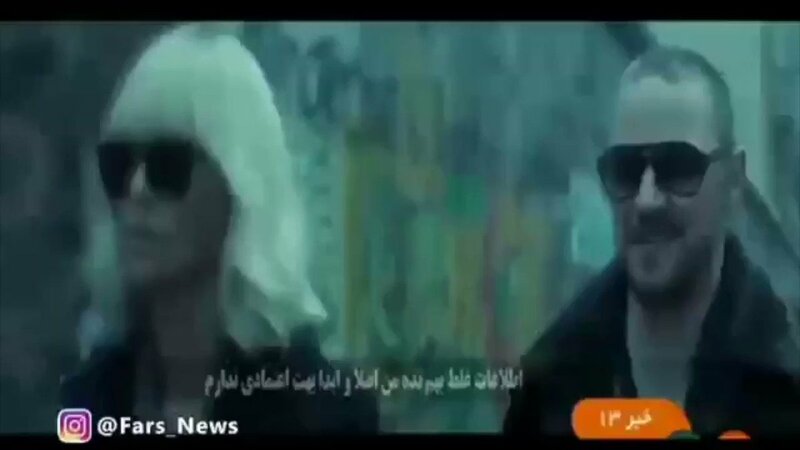 دیاره‌ یه‌كێتی ئه‌ورووپا چرای سه‌وزی داوه‌ به‌ توركیا بۆ ده‌ركردنی یه‌په‌گه‌ له‌ هه‌رێمه‌ عه‌ره‌به‌كان بۆ ئه‌وه‌ی په‌نابه‌ره‌ سوورییه‌كان بگه‌ڕێنه‌وه‌. Kurds in Syria should be very careful.Europe has entered a negotiation with 3 anti-democracy states(Turkey,Russia&Iran)for its interest and security regarding Syria.The aim is to drive US forces out of Syria&end US-Kurdish relations. EU is in crisis&will do whatever is necessary. 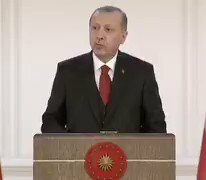 Days after GR,FR,RU,TU meeting, Erdogan threatens to attack Kurds in Syria.Erdogan has the green light from EU on this as EU has been assured that Turkey won't allow Kurds to enter Turkey and then Europe. The plan is also backed by Iran,Assad and Russia. 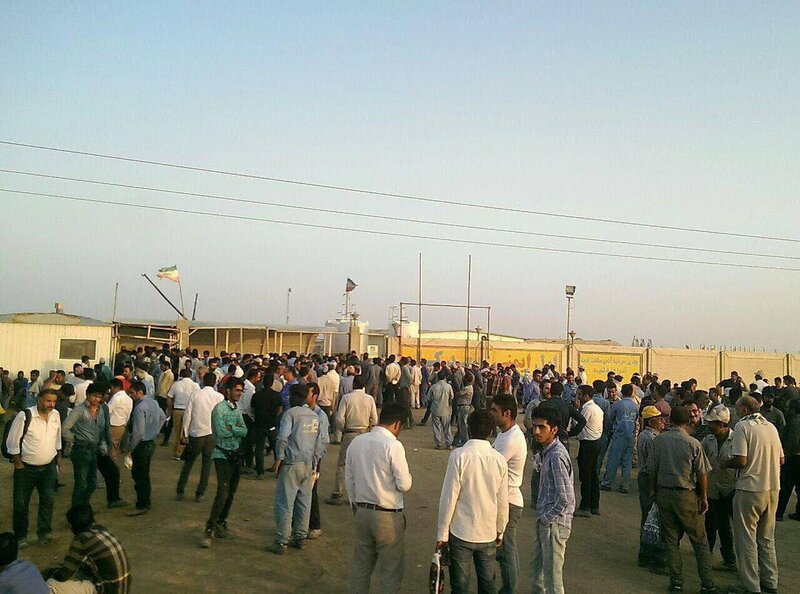 After lorry drivers and teachers, workers of National Oil Company [in south of the country] have gone on strike. In a few weeks time these strikes will spread more and protests are likely to break out across the country. 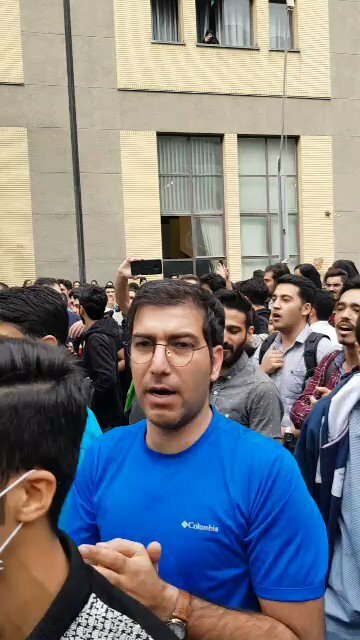 University students in Hormozgan protesting the current situation and demanding their rights. 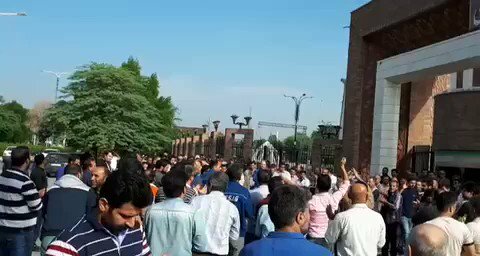 University students at Amirkabir University protesting the current situation in Iran and specially the states universities are in. According to the source 15 of IRGC members have been killed in Kurdish regions in the past 5 days. 8 in Kurdistan province and 7 in Kermaahan(Kermanshah). Furthermore, 37 members of IRGC have been wounded by Kurdish forces. 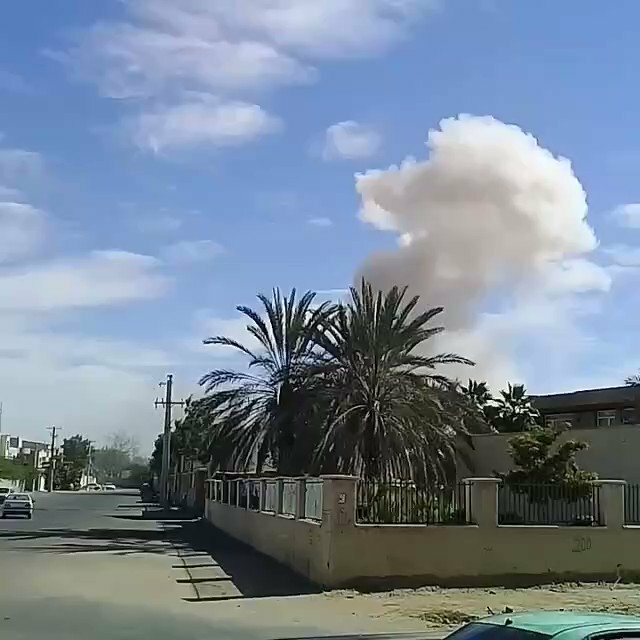 The bombing is intense in the region. IRGC has been deploying more troops and military equipments to the Kurdish regions. 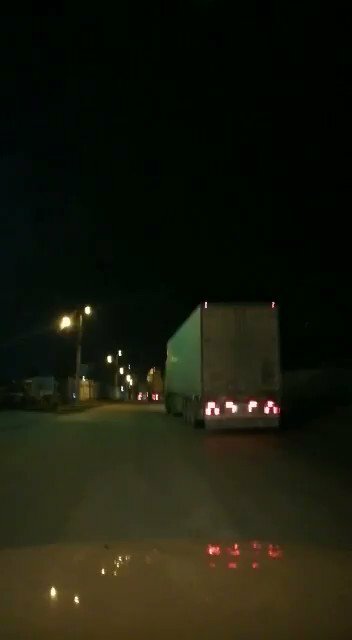 Last night more than 35 lorries transferred tanks, canons to Kermashan(Kermanshah) and Kurdistan province. KODAR forces are the target in these regions and confrontation has already started. 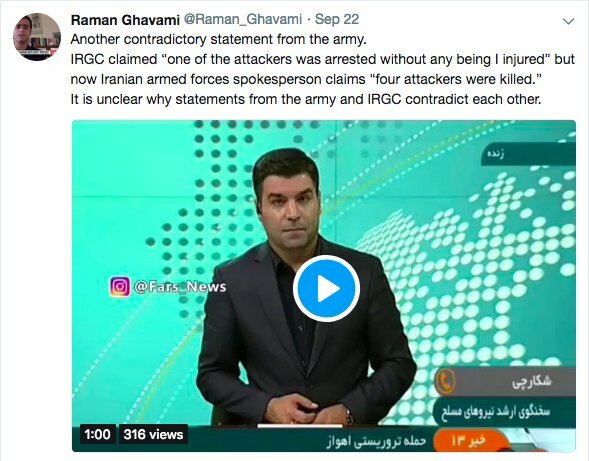 Why are you spreading fakeNews just like IRGC's Fars news agency? 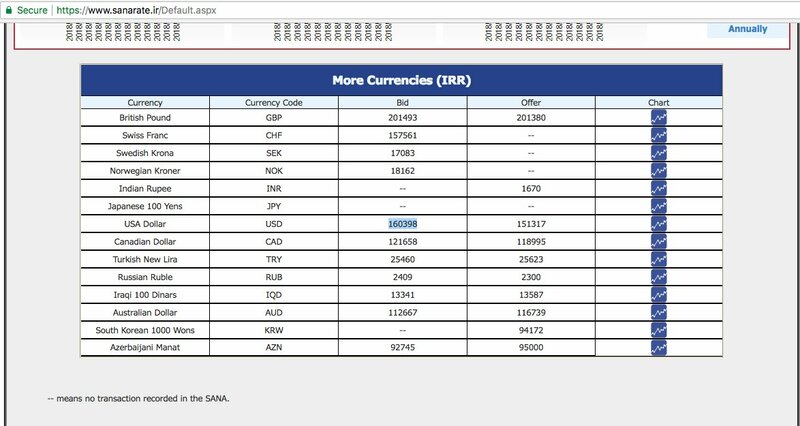 According to the main official website of second market,exchange rate for dollar is 165,000 rial and not 80,000. Running a psychological warfare on people is only a robbery and nothing else. You claim to 'care' about people but your tweets suggest otherwise. 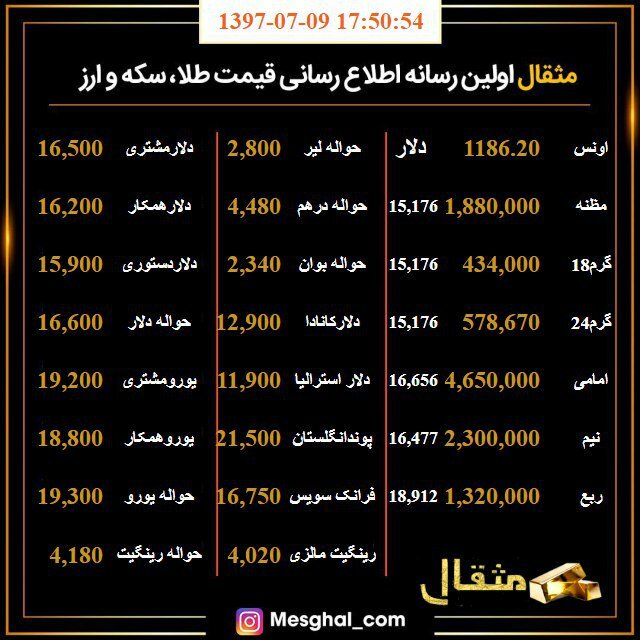 Even on central bank of Iran, SANAt's website dollar exchange rate is 160,398 rial. 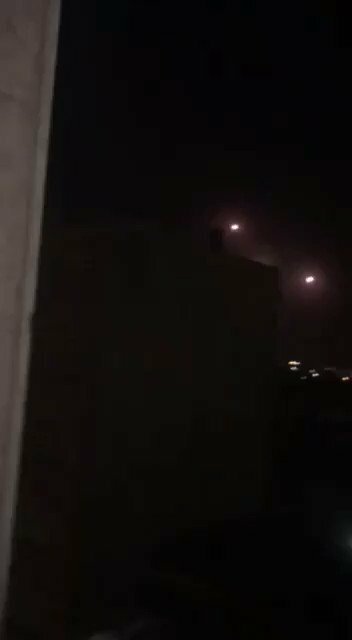 A SDF commender told me that this is the 3rd time Iran trying to target some areas in Syrian's Hajin. "We are trying to capture some of ISIS high ranking commenders&Iran knows this.Tehran had asked Kurdish officials to allow IRI to go to Hajin but we refused the request,"he added.  But footage published by IRGC's Tasnim indicate only 3 missiles [out of 8] managed to reach Syria. 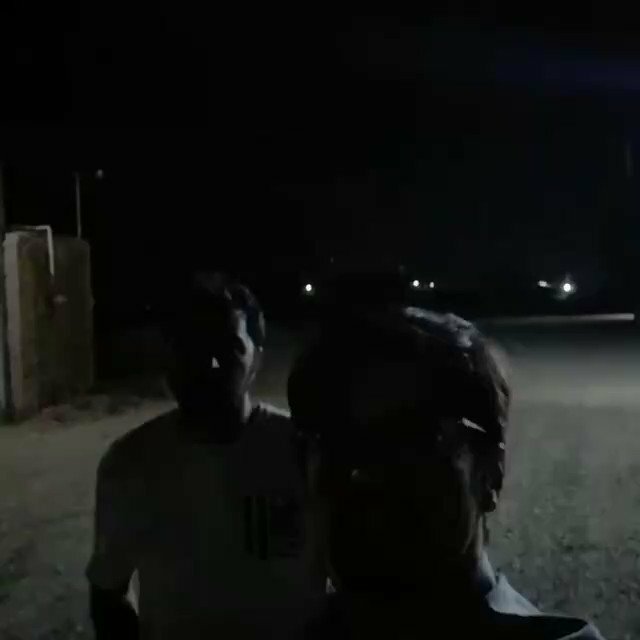 Who are those 3 men who have rushed and found the place? Why is the video coming out from an official websites and not from ordinary people? What is behind the doors? @netanyahu didn't say activities are taking place outside the building&at the doors. 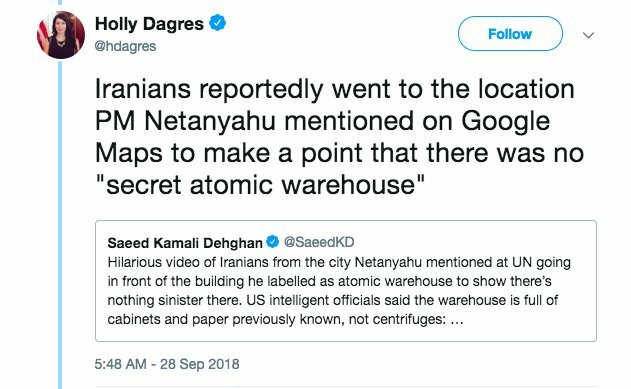 Why then a U.S. State Department official called on the International Atomic Energy Agency (IAEA) to investigate Netanyahu’s claims when two[anonymous]officials claim to know about the facility? And also why no one knew about this publicly? 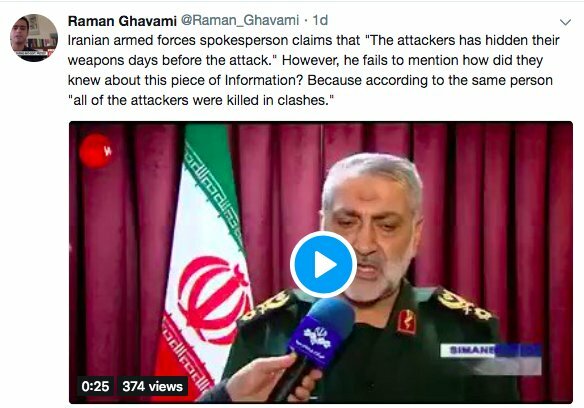 Another contradictory statement from spokesperson for armed forces:"Attackers didn't have military uniforms on them. 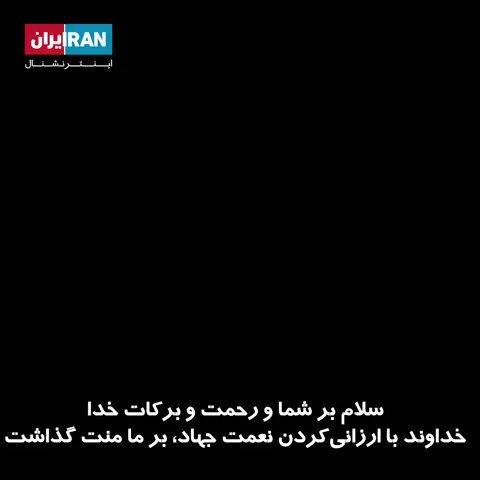 "But reports&footages published by Iranian media contradict him . Ahwazi Movement rejects responsibility&claims IRGC was behind it. 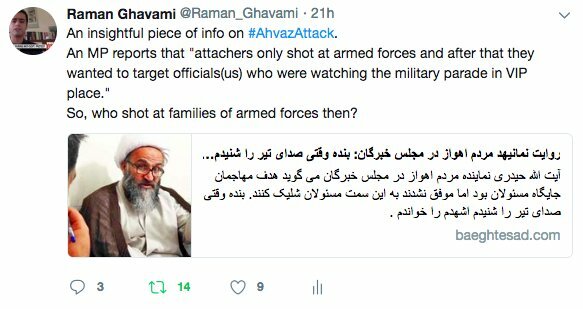 IS has published a video claiming its forces've conducted #AhvazAttack.ISIS claims the video was sent to them.Those speaking mention neither ISIS nor Ahvaz.Some claim an Ahwazi group might have cooperated with IS which can't be true cause none of Ahwazi groups focus is religion. 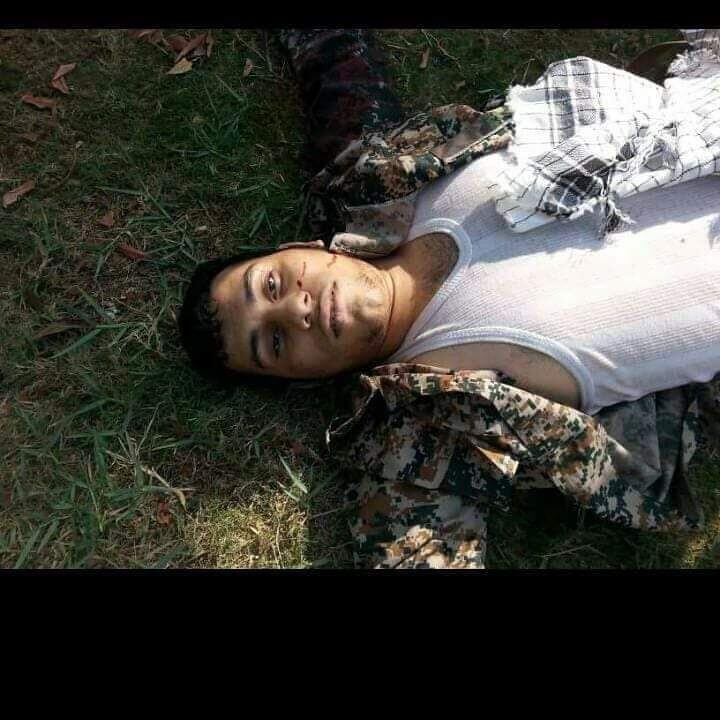 Surprisingly Iranian media publish a photo of the third attacker [who was 'killed' by the Iranian security forces]just hours after ISIS publishes its video. Prior to the video published by Iranians, only photos of two killed attackers had been published by Iranian media.